Hypocrisy is one of the main reasons people walk away from church—or refuse to come in the first place. 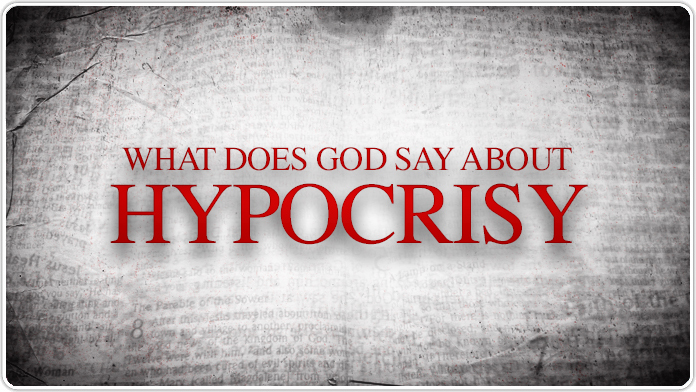 So, what’s behind this perception that many Christians are hypocrites? Here’s the hard truth: Often, we are perceived as hypocrites because, in some ways, we are. Some of the most insensitive, critical, judgmental and mean-spirited people I’ve come to know are persons who claim to be committed Christians. Maybe it’s because of what we say. We say lying is wrong, but we still lie sometimes. We say gossip is bad, but we still talk behind other people’s backs. We say God loves everybody, but we don’t always show love. We ask for forgiveness, but often fail to offer it. We preach grace, but often practice judgment. After all, churches are made up of people. And people are flawed. But, the reality is, we’re not hypocrites because of what we say or because of what we do—we’re hypocrites when we hide our faults and try to act like we’ve got it all figured out. It’s easy to fall into this trap. 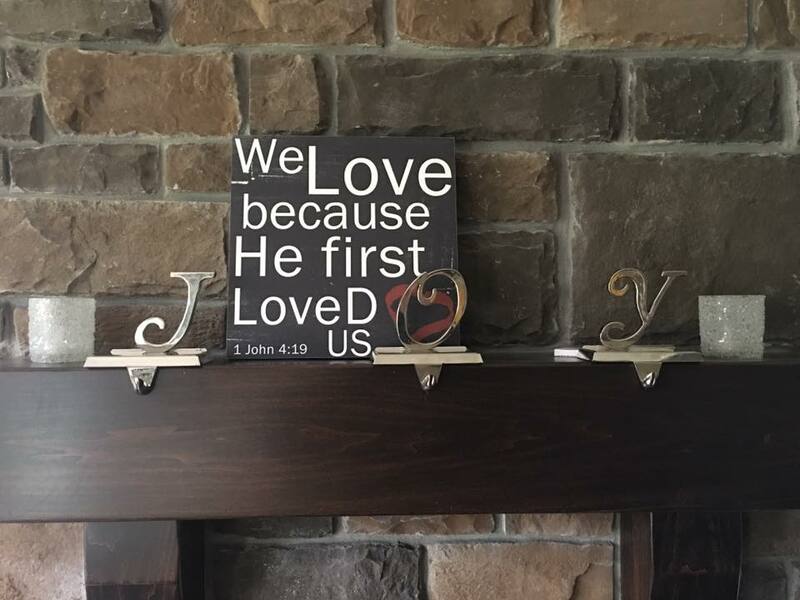 Sometimes we start to think that God’s love is based on our performance. The word “hypocrite” originally came from a word used in Greek drama that meant “one who is play-acting, wearing a mask.” The symbol of Greek drama, as some of you may know, is a two-faced mask.That’s why a hypocrite is often called “two-faced,” someone who is trying to deceive, pretending to be different than he or she really is. In Matthew 13: 24-30, Jesus said that there will be both good and evil people in this world, and they’ll be living side by side. We know that even the church is not immune to this mixture. On the one hand, it seems unfair to say that the church is full of hypocrites, because I know a lot of people who have been faithful and true and authentic in their Christian lives, and they’re wonderful people. 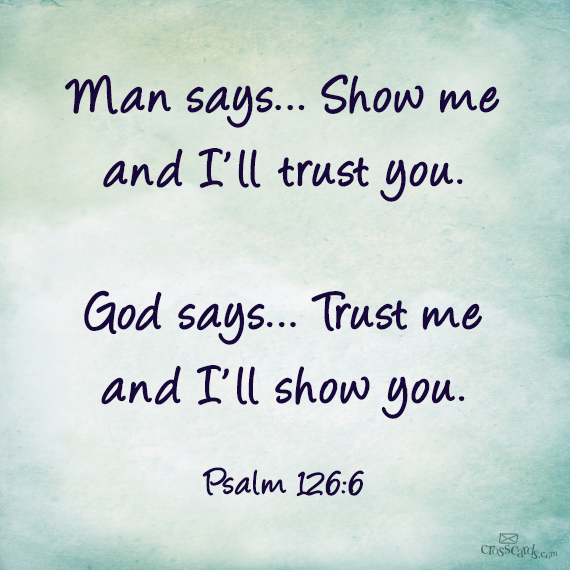 Jesus encourages us not to make a show of our goodness and promises us that the God who sees what is done in secret will reward us (Matt. 6:1–4). This means that many of the most faithful and hardworking people are doing good work that we know nothing about. For all the Christians who get it wrong, I believe there are so many more who get it right. They are not as vocal as their pharisaic counterparts. And they are not perfect. But there really are countless Christians who daily seek to live authentic lives of faith. They go out of their way to care for others. They are compassionate. They live and give sacrificially toward others. They volunteer their time to serve the poor, or visit the sick, or take the time to encourage the discouraged. They work for justice. They genuinely love people. 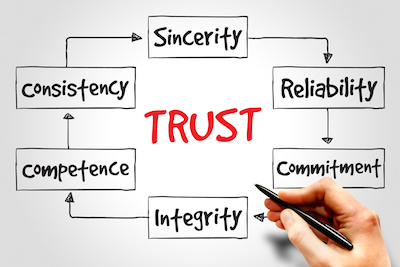 When we get it right, we love and give, work for justice and demonstrate kindness. When we get it right, they, like Jesus, befriend those who are outside the Church rather than condemning them. And when we get it right, people are drawn to, rather than repelled by, our faith. Hypocrisy really matters for Christians because it really mattered to Jesus. Though he instructed and preached on all facets of our human condition during his life and ministry, he saved some of his toughest language and most pointed comments, not for acts of lust or vice or violence but for outwardly religious people living poorly in the shadows. He unleashed scathing rebukes for those who claimed moral superiority over others. Read more scriptures on this subject here. Honestly, none of us are perfect, not even close. That’s OK. Church isn’t for perfect people to compare themselves to other perfect people. Church is a place for hurting people. Church is a place for broken people. Church is a place for struggling people. If we are honest about what we are—a work in progress—then how can anyone call us a hypocrite? I think to be a relevant Christian in today’s culture does not mean to act as the world acts. What was amazing about Jesus was that He went into the world and yet maintained this unbelievably remarkable character. People trusted Him, and people knew He was different. We can actually go into the world, love people in the world even when we disagree with them—even when we don’t give into the lifestyle that they may be living. What relevance truly is—is a relationship with Jesus that changes my life. What’s more important is that Jesus is relevant to my life. Then, I’m connecting, being real and loving to people but that doesn’t mean that I’m becoming more like them it means that I’m becoming more like Jesus and they are drawn to the Jesus that I’m following. So what’s the cure for hypocrisy? Love and mercy; because love is incapable of hypocrisy. The more we love others, the more receptive others will be to what we have to say. When we love, we can fail without being called a hypocrite. When we love, we can challenge without sounding judgmental. We can share the Good News without just shoving principles down people’s throats. 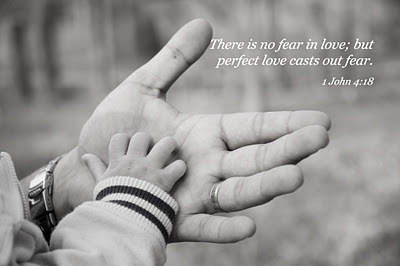 The Bible says perfect love casts out fear. It cast out fear of other people, of sin, judgment and hypocrisy, because the more I love, the more I realize my value is not measured by other’s standards, but by God’s sacrifice. 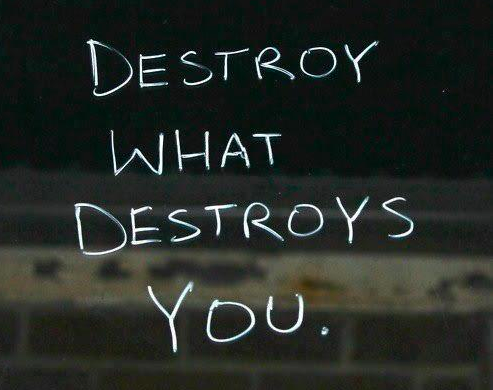 Also because mercy trumps judgement. 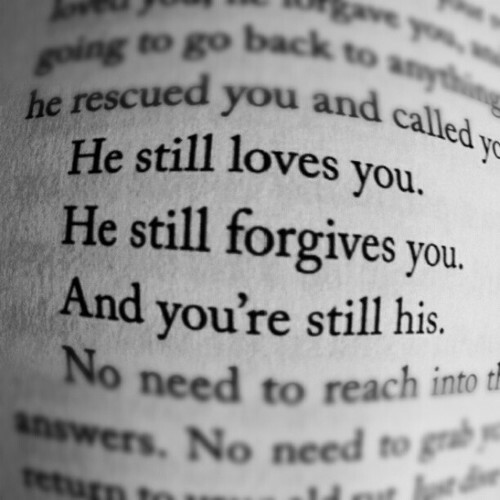 God is so merciful to us. I think the secret to letting go of our past is to discover a plan, purpose and meaning to our life that supersedes all of our greatest fears. And that purpose is rooted in love. Because He sacrificed everything. How many of us are so busy holding onto the past that we can’t open our arms to love? How many of us long to drop our baggage, yet don’t, because we’re afraid we won’t know who we really are without it? But the good news that’s not the end of the Gospel, that’s not the end of the story, because we serve a God who paid the price for us to re-enter the garden. So our past does not determine our future. Love compels us to re-enter paradise, to once again walk with God without shame, without hiding, without baggage. That’s good news. Please don’t let someone else’s actions or hypocrisy affect your relationship with God..